many of us are ignoring the fact that toxins are being accumulated in the liver due to our food habits. 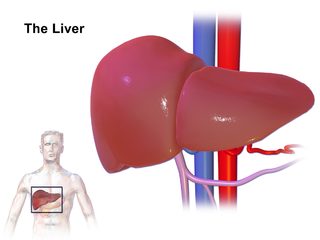 It is necessary that we detoxify our liver at regular intervals (every week at least) to avoid severe diseases. Green tea contains catechins, which is a plant antioxidant that promotes liver function. 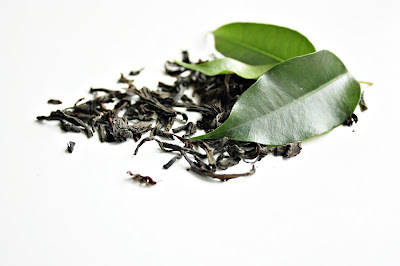 A cup of green tea every morning will help in detoxifying your liver. Cabbage promotes detoxifying enzymes in your body. All types of cabbages contain glucosinolate and are rich in sulphur. 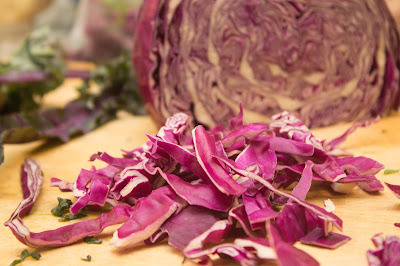 So, including any type of cabbage in your diet as salad or in recipes will be good for your liver. Garlic contains alicin and selenium, which helps in shielding the liver from damages. Its high sulphur content helps activating the enzymes that carry out detoxification of the liver. 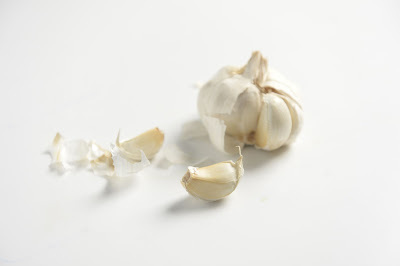 Increase garlic content in your food to carry out your liver cleansing process. Turmeric is known to be liver friendly since ages. 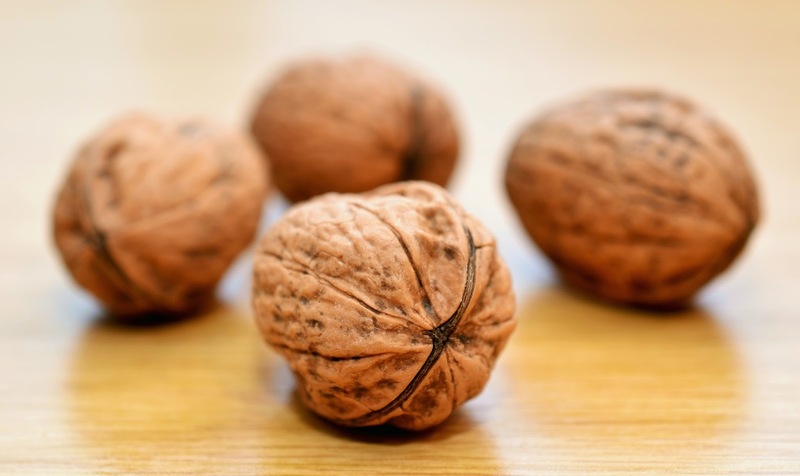 It promotes detoxification by activating enzymes that flush out carcinogens and other toxins. Also helps in proper functioning of the gall bladder. 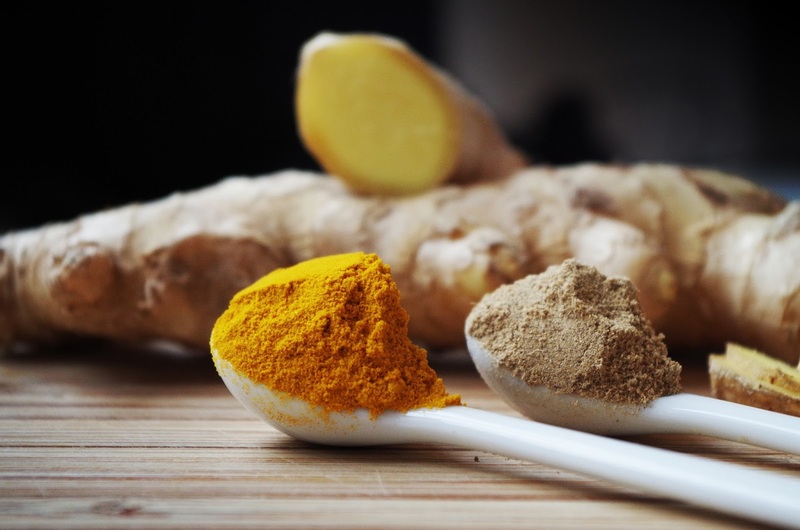 Include turmeric in your cooking habits for a healthy liver. Chlorophyll containing substances are always good for your liver. 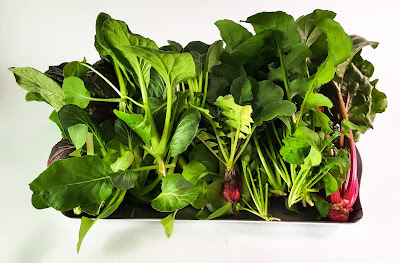 Green vegetables such as broccoli, spinach, etc. contain high amounts of glucosinolate which activates the cleansing enzymes in your body. Consumption of these vegetables raw or cooked will promote good liver health. Their high vitamin c and potassium content helps liver to promote its detoxification process. Vitamin c is known to synthesize discarded substances of the body into substances that can be absorbed by water. 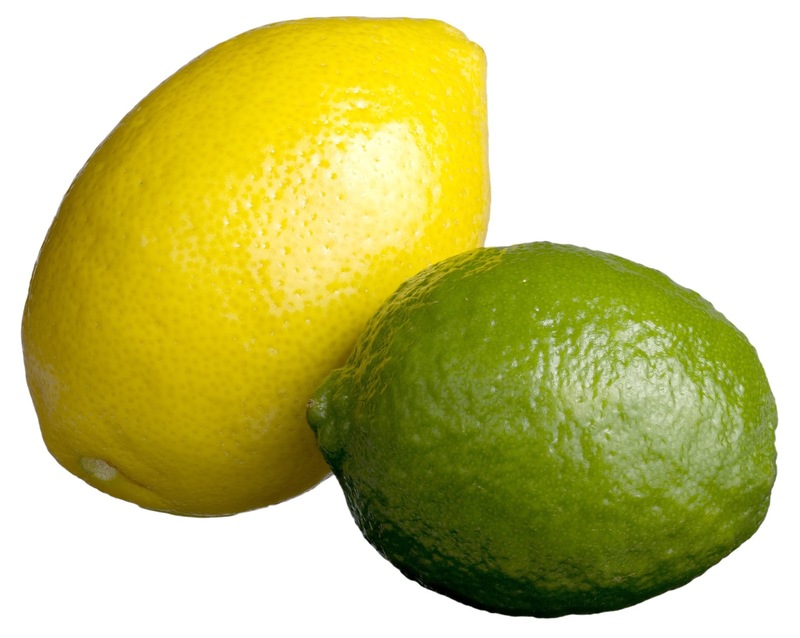 Drink lemon juice with warm water early in the morning to detoxify your liver. 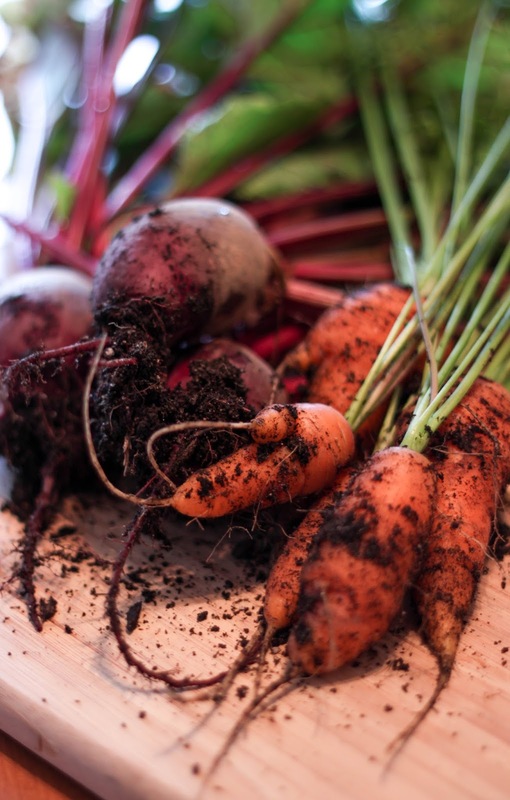 Beetroot contains betanin which has anti-inflammatory and antioxidant properties. Carrot on the other hand is highly alkaline and contain carotene which prevents liver cirrhosis. Thus intake of these two stimulates liver detoxification process and promotes liver health.